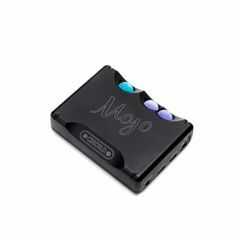 Audiolab is best known for its DACs (digital-to-analogue converters), CD players and amplifiers, so the development of in-ear monitors (IEMs) is something of a departure for the brand. 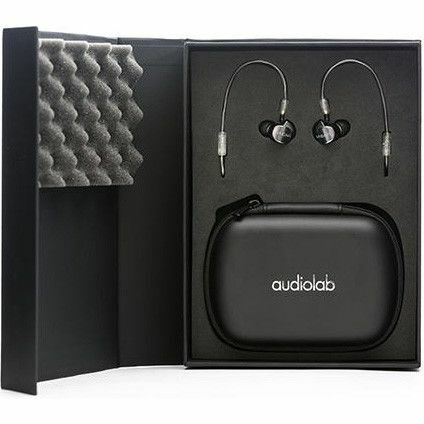 To meet the challenge, Audiolab approached ACS – a world-leader in the design and manufacture of in-ear monitors. Founded more than 20 years ago by musician Andy Shiach, ACS has a huge reputation in the ‘pro’ world that stretches across live music, broadcasting, motorsports and more. The company’s custom-made in-ear comms and hearing protection equipment is used by a host of big names, from Little Mix to U2, The X Factor to Formula 1. 10 years ago, ACS extended its offering with a range of high-end in-ear monitors for consumers, garnering rave reviews across the board. 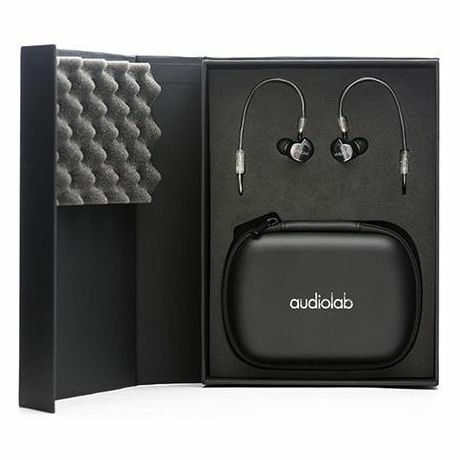 The Audiolab M-EAR range represents the latest generation of ACS’s class-leading technologies, developed in collaboration with Audiolab’s design team to create universal-fit IEMs delivering true high-end performance at competitive price points. 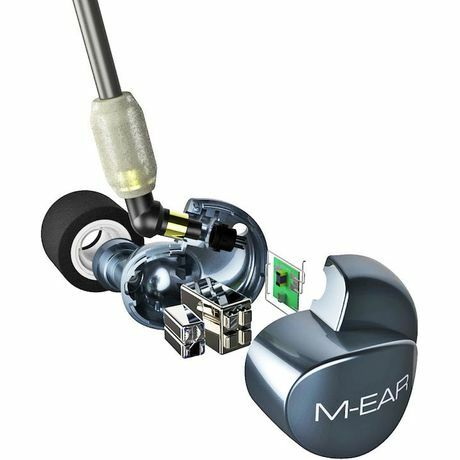 Both M-EAR models feature ACS’s patent-pending IRIS (Intelligent Resonance In Silicone) technology, created to maximise the musical potential of balanced armature drivers. IRIS construction methods allow precise acoustic tuning, fusing the crisp, open detail that characterises high-performance balanced armature IEMs with a musical warmth and fluidity that other manufacturers fail to match. Additionally, the M-EAR 4D incorporates a ported balanced armature design for the bass drivers, with a cavity in the silicone that is precisely balanced to the driver – this is unique to ACS. Another ACS feature integrated in both M-EAR models is SSI (Sound Stage Imaging) – a tuning technique derived from ACS’s purpose-designed manifold technology. 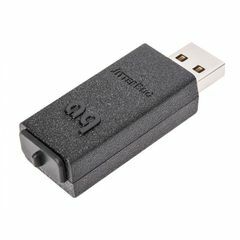 This widens the soundstage and creates more space around individual instruments and voices, enhancing sonic definition and the feeling of being present at a live musical performance. M-EAR 4D and the sonic return is even greater space, scale and dynamic expression. 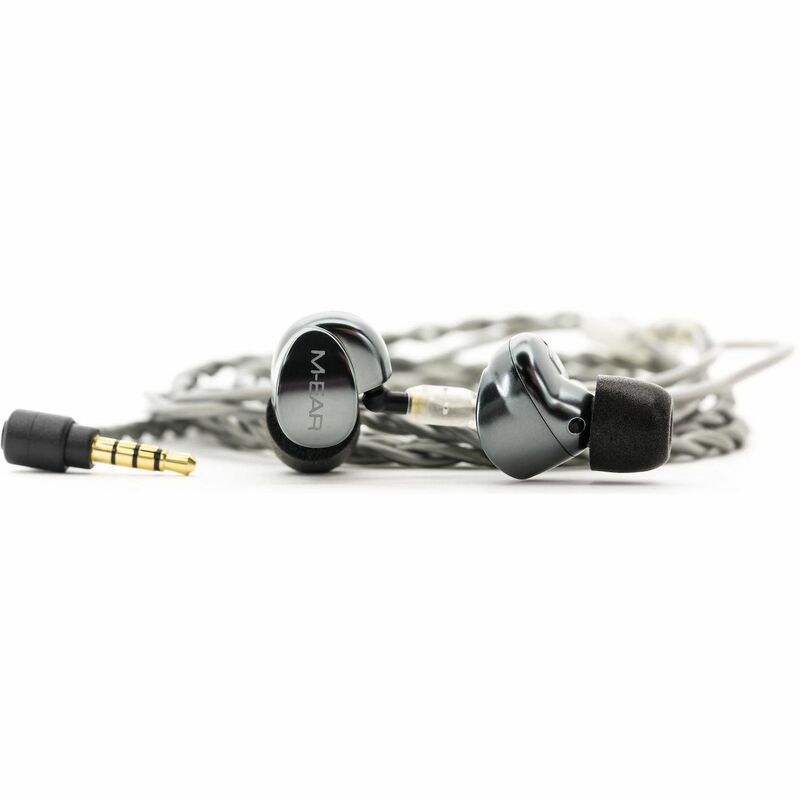 Both M-EARs are supplied with a high-quality detachable cable, 1.45m in length. 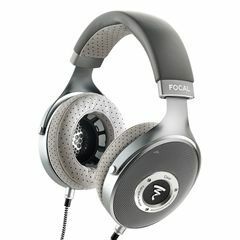 The cable’s outer sheath is made from aramid fibre – exceedingly tough yet lightweight – and it attaches to the IEMs via a five-pin connector. An in-line microphone is included for hands-free convenience when making calls, but this is no ordinary miniature mic – it is a Knowles SiSonic MEMS-based microphone, selected as a result of ACS’s pro-audio experience for excellent wide-band voice reproduction in noisy environments. To ensure a snug fit and superb noise isolation, the M-EARs come with six pairs of ear tips in three different sizes. 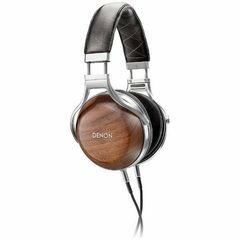 Developed by ACS and made from memory foam, they slowly form to the shape of the ear canal to separate the listener from outside noise whilst providing excellent comfort. Thanks to the reduction in ambient noise, musical detail remains crystal clear even at lower volume levels. The M-EAR 2D and M-EAR 4D are hand-made for Audiolab at ACS’s facility in Banbury, Oxfordshire. Both models are available from June and come complete with a zip-up carrying case and accessories.